Information on how to get to the exhibition grounds can be found here. 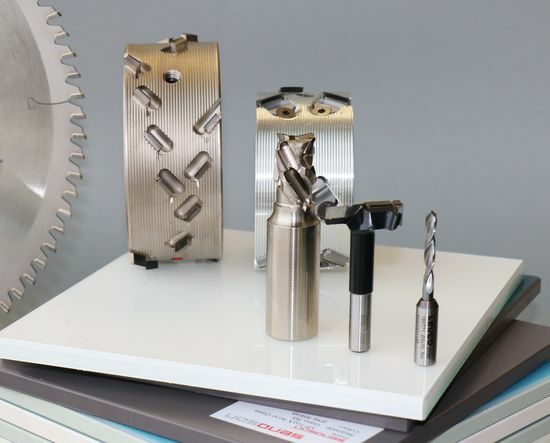 Example of an integrated LEUCO tool solution for a material with a glass-look look for clean, tear-free sawing, joining and drilling. 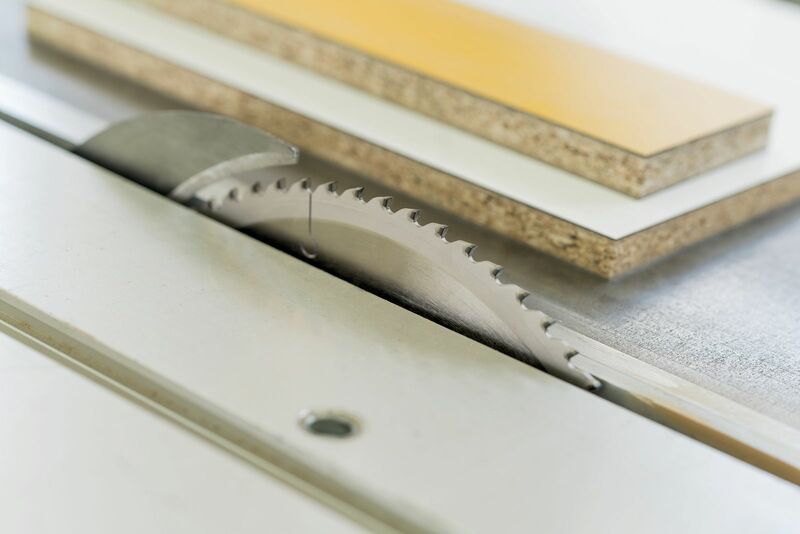 The new diamond-tipped sizing saw blade "DIAREX HR" convinces when cutting magnetic boards with very fine, tear-free cuts and extremely long tool life.